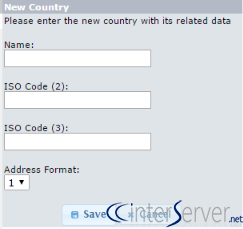 In this documentation, we can check how to add country in osCommerce. 1) Login to osCommerce admin panel. 2) Go to the icon ‘Locations/Taxes’. 3) Click the icon ‘Countries’. 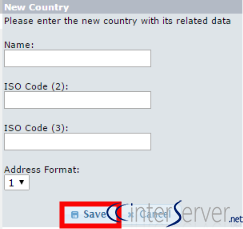 4) Click on the button ‘New Country’. 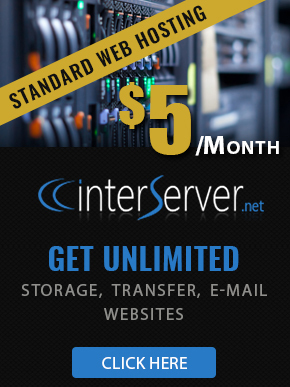 That is how we can add new country in osCommerce.